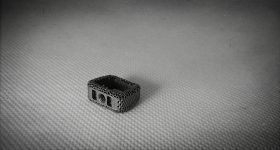 Our series looking at the future of 3D printing continues with a visionary article from Professor Gordon Wallace. 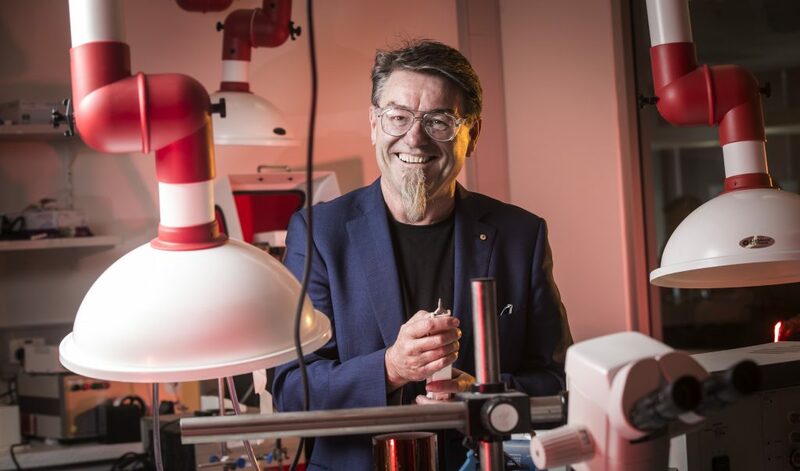 Prof. Wallace is a founder and Director of the Intelligent Polymer Research Institute, University of Wollongong, Executive Director at the ARC Centre of Excellence for Electromaterials Science and an Australian Laureate Fellow. His research interests include new materials and additive fabrication. The use of materials in creating innovative approaches to current challenges in energy and health are areas of particular interest. 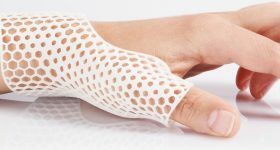 In 2017 the convergence of advances in biomaterials, cell biology and 3D fabrication as well as the establishment of 3D print facilities in clinical environments changed the way we thought about making things. In fact it changed the way we thought about making things that make things. In 2017 we were able to capture advances in somewhat disparate fields and create 3D printed biomaterial scaffolds that facilitated the development of cartilage from adipose (fat) stem cells – a collaboration with Prof. Peter Choong’s group at St Vincent’s Melbourne. 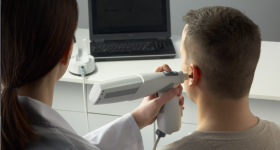 We were also able to realise the implementation of a hand-held co-axial printer – the Biopen – in surgical trials on sheep. 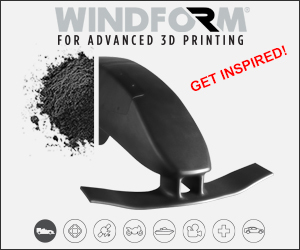 Critical components of that hand-held device were created using 3D metal printing. We embarked on the journey to create novel bio-inks and customized machinery – making things that made things. Those advances captured the imagination of clinicians across Australia and new journeys were commenced including those with Payal Mukherjee (printed ears), Toby Coates (printed structures to facilitate islet cell transplantation), Gerard Sutton (corneal regeneration), Stuart MacKay (printed structures to understand airway collapse and prevention) and Chris Baker (wound healing). Prof Gordon Wallace with the 2017 version of the Biopen. Let’s leap forward to 2022 and we have developed customised bioinks and printing systems for those applications and many more. This has required the use of expertise found in traditional formulation industries such as food pharmaceuticals and cosmetics where the tuning of rheology and matching this with function and appearance have always been important. 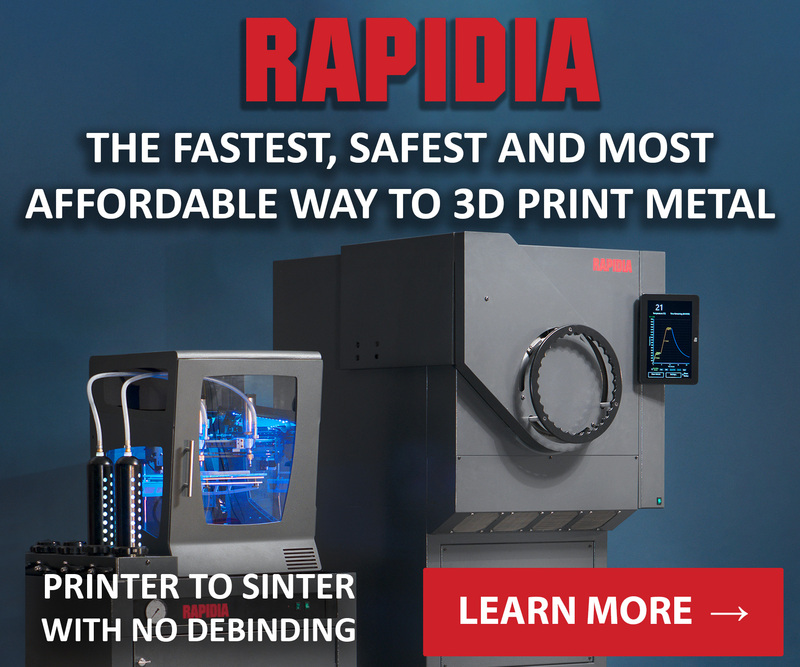 The rapid development of the customised bioprinter industry has been made possible by readily available high-end engineering and design skills found in demising industries (such as automotive manufacturing) in Australia. 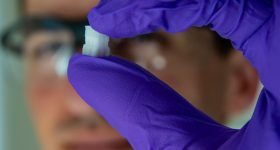 The innovative commercialisation pathways developed here have in no small way been made possible by lots of highly skilled individuals from overseas keen to tread the boards on Australian shores. We have all had to work hand in hand with regulators and those skilled in community engagement programs to facilitate efficient translation of the new approaches to treatment developed. 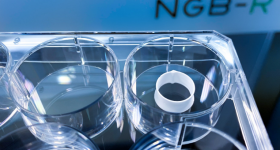 The alignment of those critical non-technical aspects of 3D bioprinting was essential in ensuring success. In 2017 we had a vision to create the brain on the bench using 3D bioprinting. We have since used 3D bioprinting of stem cells to create functional neural networks on the bench. 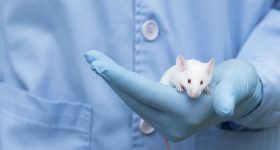 We have used these to gain insights into disease development, while our focus has been on schizophrenia (with Prof. Xu-Feng Huang) and epilepsy (with Prof. Mark Cook), the findings have had implications for the development of other neuro degenerative diseases such as Alzheimer’s and Parkinson’s. A critical element in getting us where we are today in 2022 has been the rapid deployment of a range of training programs. The development of effective on-line training platforms that assembles the best educational expertise from across the world through educational collaborations has been extraordinary. 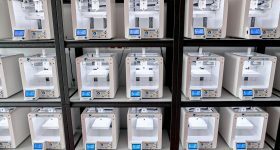 In 2017 we were in the fifth rerun of a MOOC on 3D Bioprinting – a short introductory course – with > 30,000 participants from across the globe. Today in 2022 the MOOC looks different in that the number and diversity of the clinical case studies presented has expanded markedly. More than 200,000 participants have engaged. 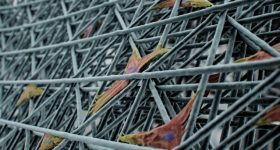 We have built on the MOOC to introduce an on-line Masters course in 3D Biofabrication (introduced in 2018). 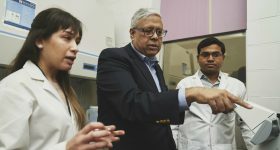 This initiative was able to build on the global Masters degree program in biofabrication (funded by the EU and Oz) led by QUT and involving UOW, as well as the ARC Training Hub in 3D Biofabrication led by QUT and involving UOW, Deakin and RMIT. 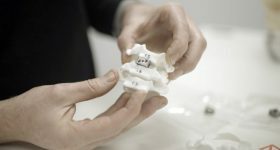 The BioPen, developed by researchers from the UOW-headquartered Australian Research Council Centre of Excellence for Electromaterials Science (ACES), will give surgeons greater control over where the materials are deposited while also reducing the time the patient is in surgery by delivering live cells and growth factors directly to the site of injury, accelerating the regeneration of functional bone and cartilage. 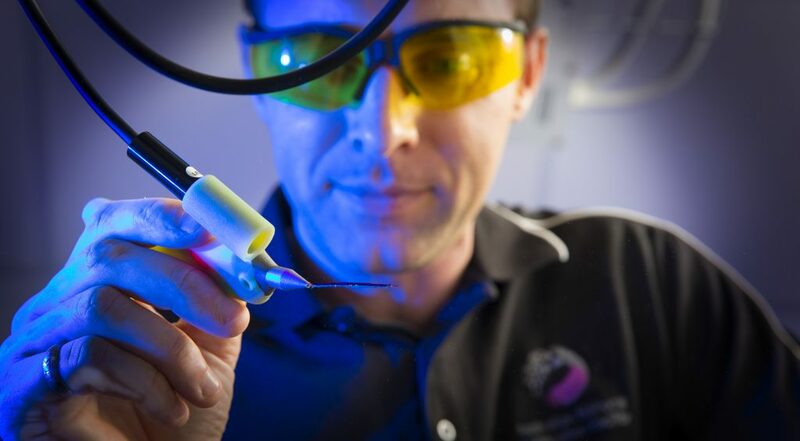 Photo shows Dr. Stephen Beirne of the Australian National Fabrication Facility with the bio pen. In just a short period of time (compared to the glacial pace of normal University educational developments) we have revolutionised teaching and training, we have put the ability to create back in the hands of the creative. Researchers, clinicians and regulators are working hand in glove with commercial entrepreneurs to meet real critical needs in a timely manner. This has been achieved through extensive, integrated collaborations. PhD students have been trained to address ethical, regulatory and commercial matters in parallel with developing technical studies. Oh and by the way if you are interested in the Australian Football League, Geelong have just begun their sixth consecutive finals campaign and have the chance to take out their third premiership in a row! 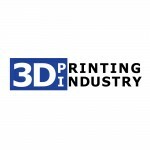 Pinch, slap, wake up ….. okay the AFL stuff is maybe fanciful, wishful thinking – the anticipated progress in 3D Bioprinting – entirely feasible! Let’s come back to the reality of 2017. What we will achieve in the next five years will be determined by our ability to build effective interdisciplinary Research and Development teams. Many of us are looking forward to the journey ahead. The next online course Bioprinting: 3D Printing Body Parts with FutureLearn begins on the 18th September. 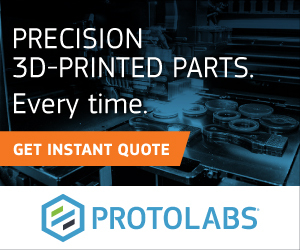 This is a short, 4 week course that is open to anyone with an interest in bioprinting. More information is available here. Featured image shows Prof Gordon Wallace of the The Intelligent Polymer Research Institute with Dr Stephen Beirne of the Australian National Fabrication Facility Materials Node at the University of Wollongong. The IPRI is a key research strength at the University of Wollongong.